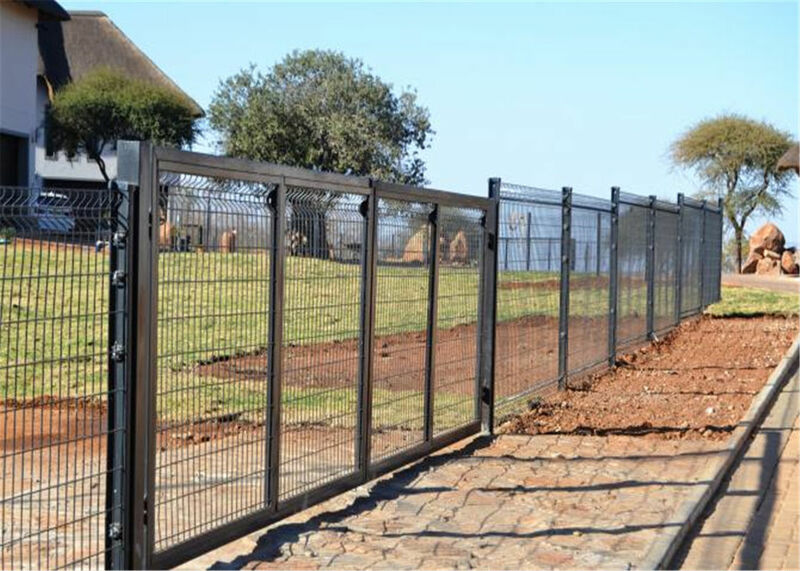 We are the professional manufacturer(18 years experience) for different styles of fences, barriers with competitive price and high quality. 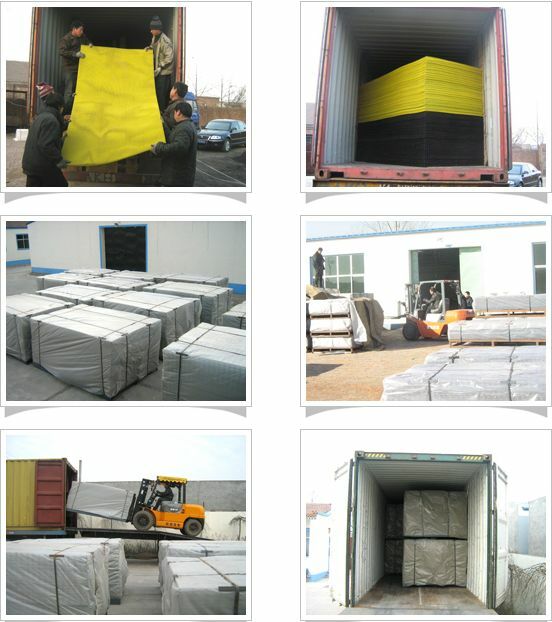 We have a design team and can independently research new products, customization is acceptable as well. 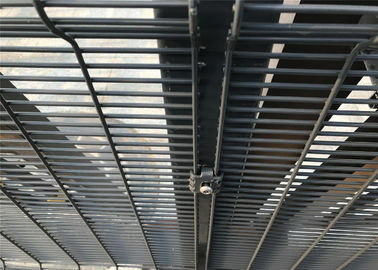 In February 2012, take charge of prison project for Indonesia government. 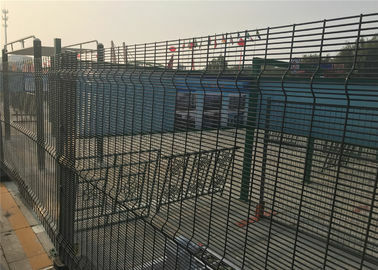 In 2013, one of the suppliers of a temporary fence for the Sochi Olympics. 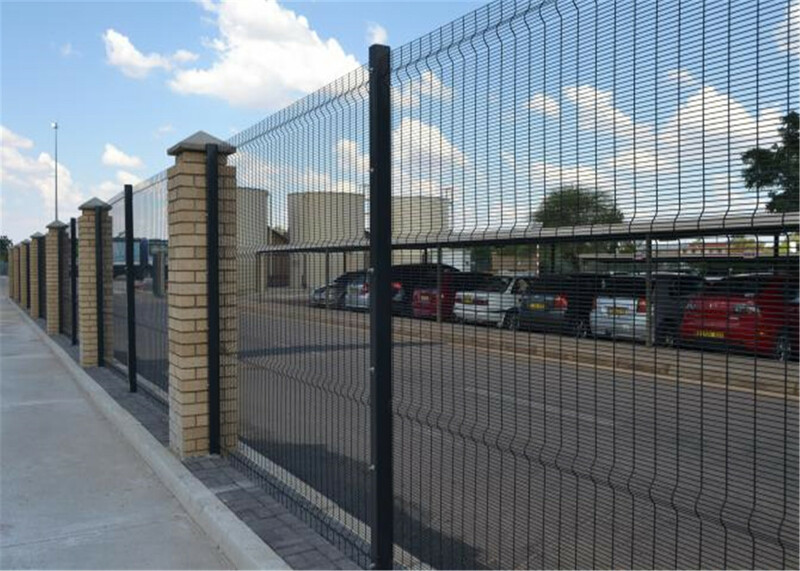 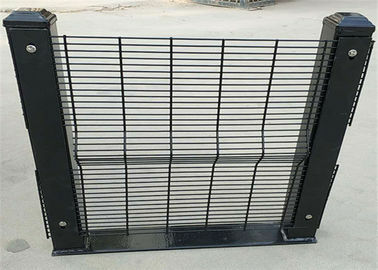 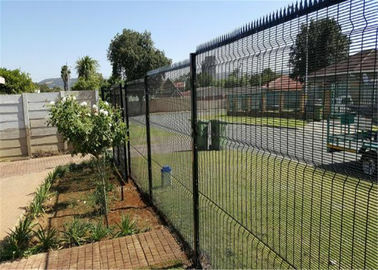 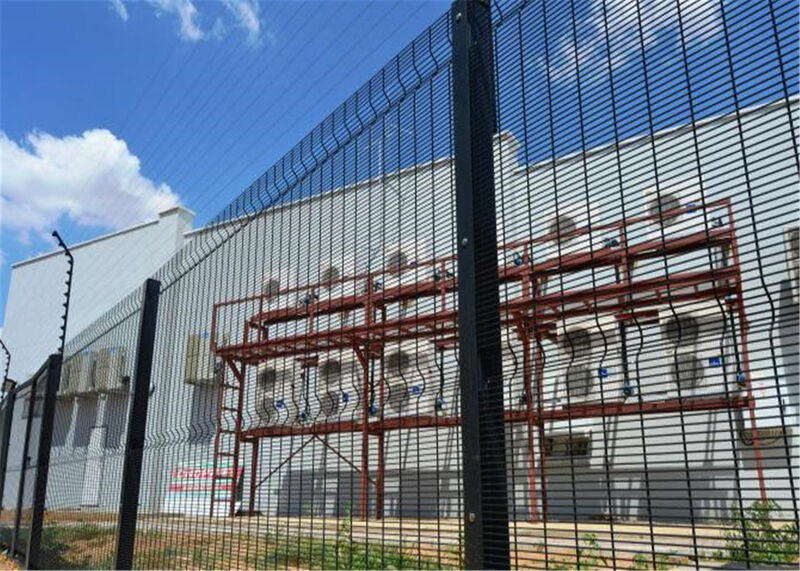 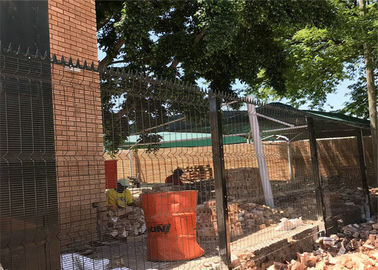 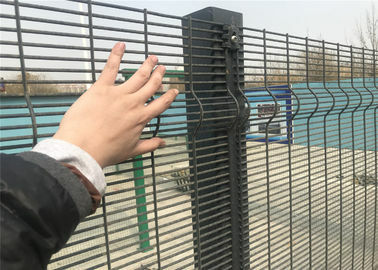 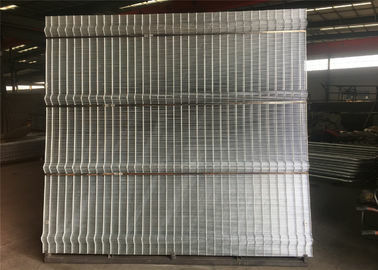 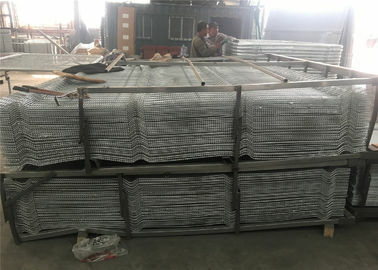 It's also called 358 fence or anti-climb fence, this system is extensively used when defendable space is paramount, used throughout the world in varying applications. 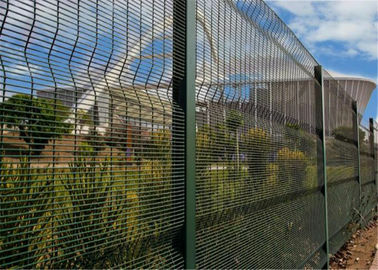 It is highly regarded as the most difficult fence to penetrate, providing excellent defence against climbing and cut-through.